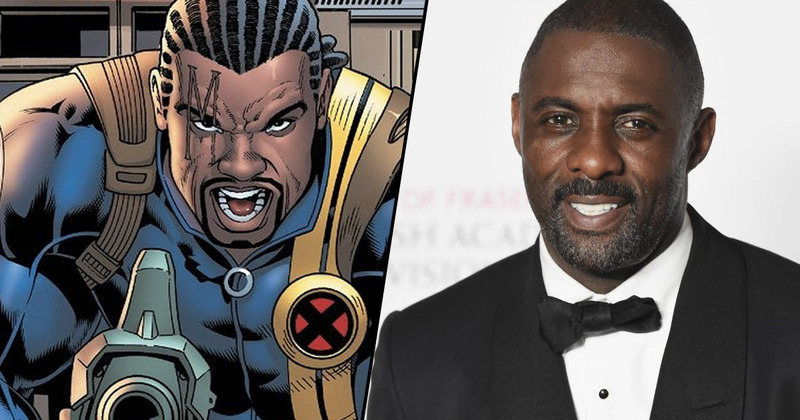 X-Men writer Chris Claremont wants Idris Elba to play Bishop in the Marvel franchise. 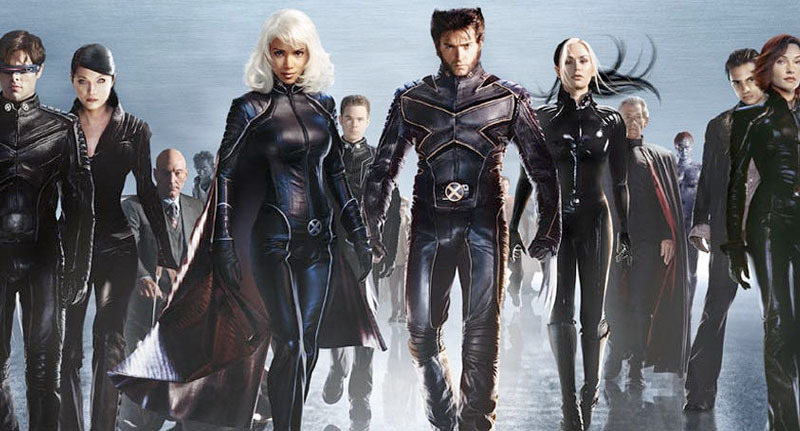 Fans of the Luther star have been putting him forward for a couple of big roles recently, namely Batman and James Bond, but rather than him play a stand-alone action hero, Claremont imagines Elba as part of the X-Men. The writer, who is behind the TV series X-Men, pitched his idea on Facebook after seeing the trailer for Fast & Furious spin-off Hobbs & Shaw. In the film, which is set to be released this summer, Elba plays Brixton, the self-proclaimed ‘bad guy’ who becomes the target for Hobbs, played by Dwayne Johnson, and Shaw, played by Jason Statham. After seeing Brixton brought to life by the 46-year-old, Claremont couldn’t wait to share his vision with the world. Dang! I mean, *Dang! * Just saw the Hobbs & Shaw trailer. 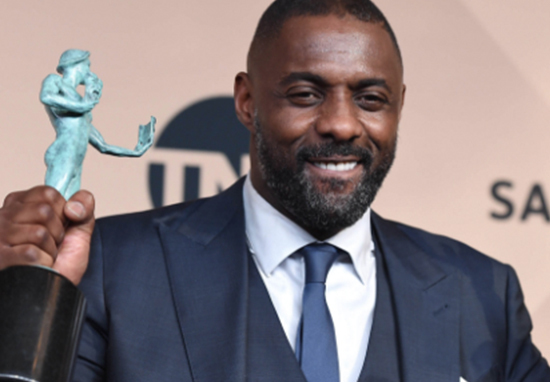 Aside from the fact that they’d make a great F&F team-up cross-over with John Wick, the total revelation is Idris Elba as, wait for it, the Bad Guy. I’m sorry, I find myself rooting for him because, well, he’s him. And speaking purely from my X-perspective, he is *so* totally perfect for (my vision of) Bishop! Not to mention 007, bit [sic] that’s *so* another path entirely. Elba is no stranger to superhero films; he appeared as the cosmic watchman Heimdall in the three Thor films and the last two Avengers titles, but the actor has spoken in the past about how he’d like to play another character in the Marvel Universe. If fans could choose his roles I think Elba would be a very busy man – he’d certainly need superhero-like powers to transform from James Bond, to Batman, to Bishop fast enough to fulfil everyone’s requests. We’ll just have to wait and see if Claremont’s vision comes true!